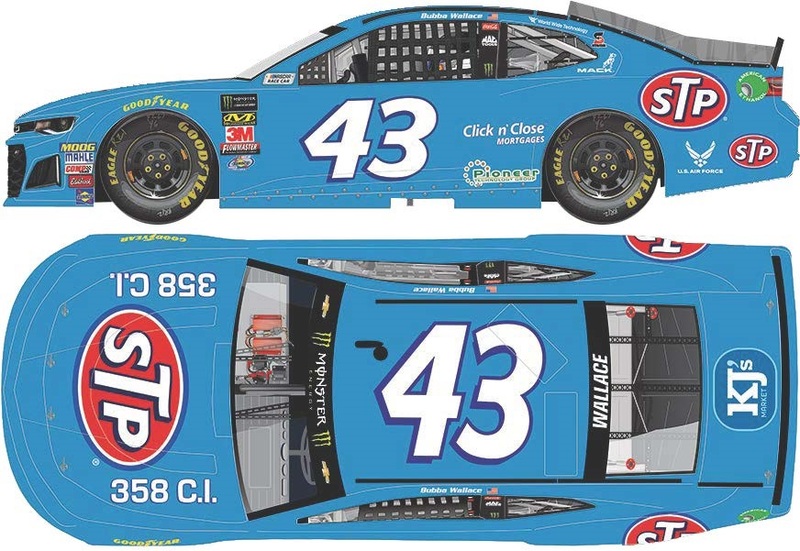 Bubba Wallace will throw it back to the beginning of one of the longest-standing partnerships in NASCAR® - Richard Petty and STP – when he takes the track at Darlington Raceway on Labor Day weekend. 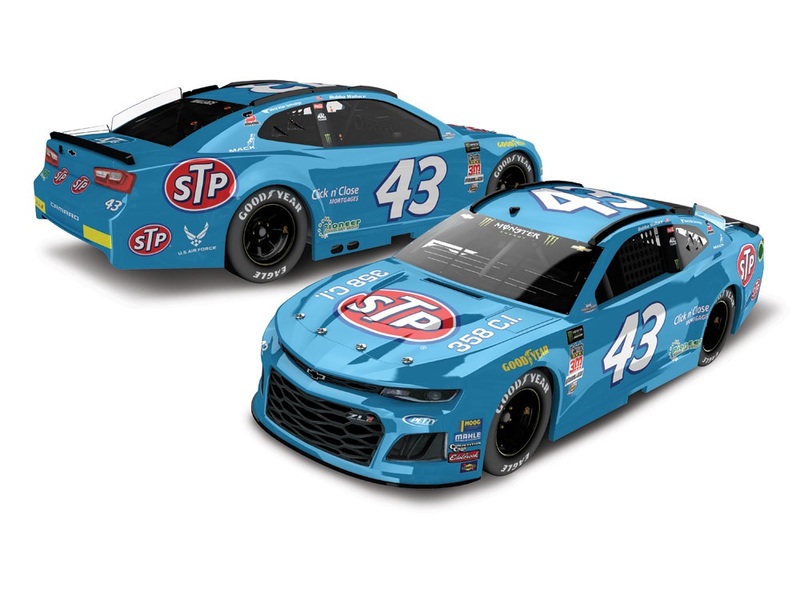 The first-ever STP paint scheme was an all-Petty Blue design that made its debut at Riverside International Raceway in 1972. 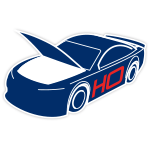 The Day-Glo red colors didn’t make an appearance until the next race – the Daytona 500. 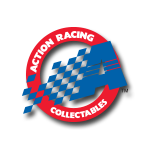 Now the official ARC die-cast of this legendary throwback is available to order from Lionel Racing.